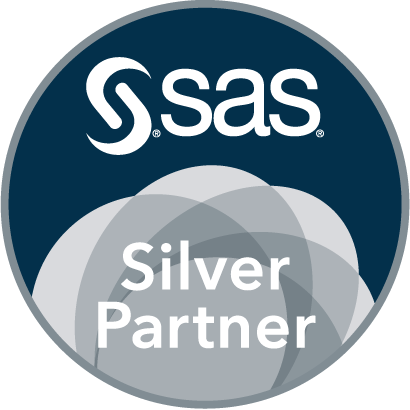 SAS indexes can drastically improve the performance of programs that access small subsets of observations from large SAS data sets. Yet, many SAS programmers never use them. If you want to know everything about SAS Indexes, read this article ! This paper provides a guidelines to help you decide when indexes will benefit your application and increase the performance of your SAS programs. This paper presents a primer on using SAS? indexes to directly access large databases in a variety of sort orders.